DIET Nongstoin located at Nongpyndeng village in west khasi hills district, Nongstoin. It became functional in the year 2004. 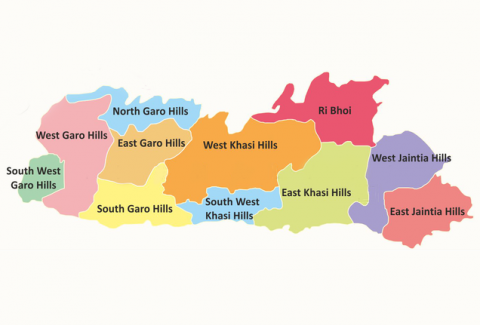 Presently DIET Nongstoin covered two (2) districts- west khasi hills and south west khasi hills district with six (6) community development blocks. It is the only institute in both the districts imparting training for the pre- service teachers of the two years D.El.Ed course. DIET Nongstoin is expected to provide not only academic support but also educational leadership.